Ms. Streisand had it right when she sang about people who need people. We all have people, right? Our mom’s and dad’s, best friends and aunties. People are important and let me humble brag…my people are pretty amazing. I’m lucky to have all the people that I have in my life, from friends that will always bring wine to family who will laugh at my bad jokes and support my crazy ideas no matter how harebrained they get. Thank you Mom for raising me with values and morals. Thank you Dad for teaching me the value of a good story. Thank you Aunts, Grandparents and Uncles, related or not, for being second parents. Thank you Mom and Dad in-love for always treating me like family. Thank you friends for always being able to make me smile. 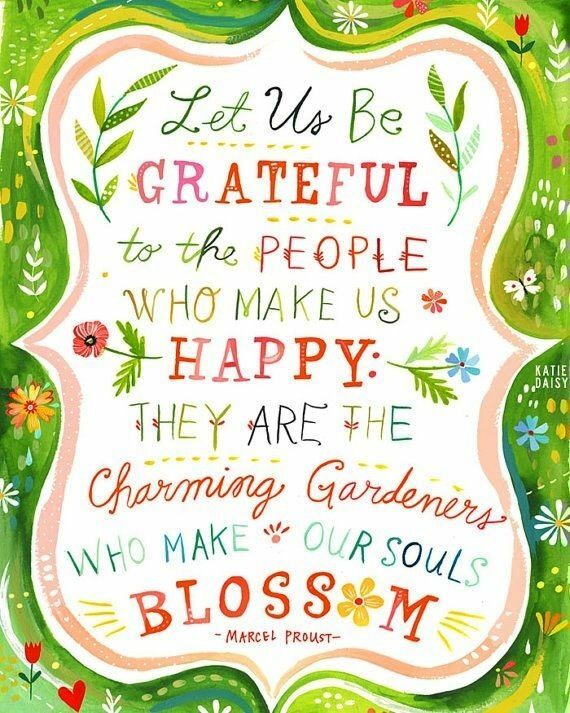 A million thank you’s to all the people in my little world that make me very, very happy.